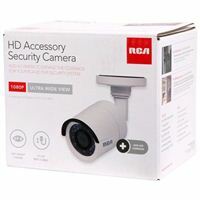 RCA HD Home Security Add-on Camera. 1080P HD Camera. 103 degree ultra-wide field of view. 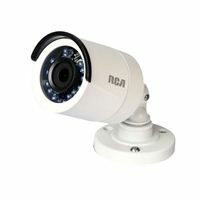 Clearly identifies objects up to 100ft away in regular nighttime conditions. 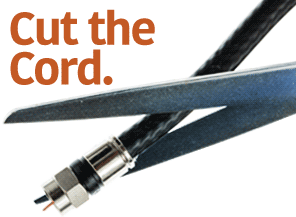 Light correction enables better viewing in difficult light situations. IP66 rated, protecting camera from dust and rain.